Empire Communications represents the Tyco/AMP Cabling Solution. AMP is a single vendor Voice/Data Structured cabling manufacturer. This means that AMP manufactures the Cable such as Cat5E, Cat6 and Fiber Optic Cable as well as the termination equipment such as Jacks, Patch Panels and Patch Cords. Enhanced Category 5 is now the MINIMUM performance category recommended by the TIA for data communications. Consider this: Our enhanced system gives you an additional 6.8 dB headroom over Cat 5e for NEXT at 100 MHz. 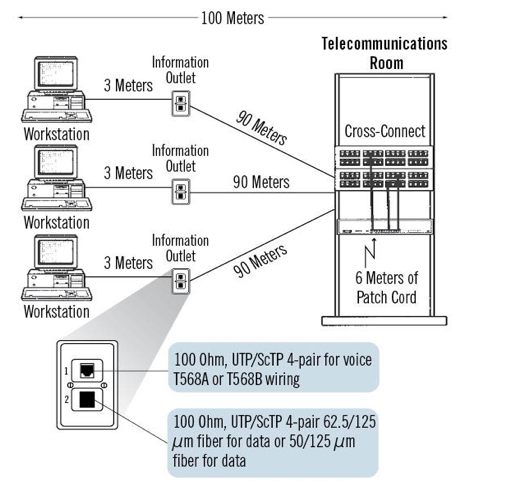 Your equipment hears less than one-quarter of the crosstalk permitted by Category 5. Enhanced Category 5e cable even provides low power sum crosstalk and low skew. Both of these parameters are important for applications such as 1000BASE-T and other future applications which may deploy multi-pair transmissions. The new AMP NETCONNECT Category 6 System has been designed to keep pace with the evolving requirements of the Category 6 standard. The individual components of the system, as well as links and channels, comply with all of the proposed requirements of TIA/EIA-568-B.2-1 “Transmission Performance Specifications for 4-Pair 100 Category 6 Cabling”. 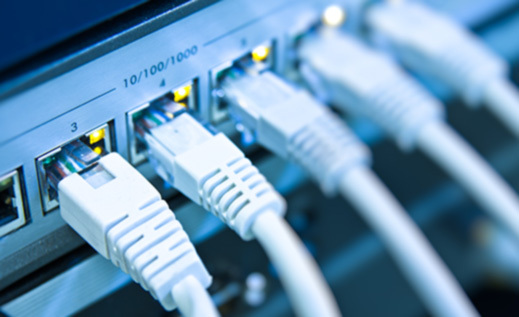 AMP NETCONNECT Category 6 System performance (as well as Zero Bit Error Rate Gigabit Ethernet performance) have also been independently confirmed by Intertek Testing Services (ETL). Today it’s Gigabit Ethernet. Tomorrow it’ll be something new. But whatever it is, with the AMP NETCONNECT Category 6 System, you’ll be ready for it!